Heavy Metal Detoxification is only available to members of Steven Horne's Member program. 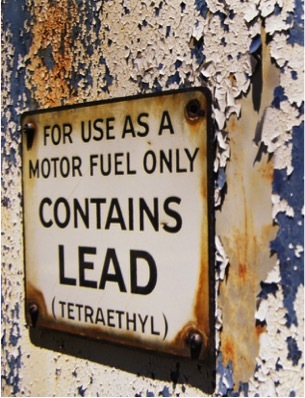 In this webinar, Steven Horne and Thomas Easley discuss the problem of heavy metals. They talk about what heavy metals are, the health problems they cause, how to avoid them and how to detoxify our bodies to eliminate them. Specifically, they discuss the problem of lead, mercury, arsenic, cadmium and aluminium, discussing the sources of each of these metals and the symptoms of toxicity for each. Specific strategies and supplements for getting rid of heavy metals are also discussed, such as glutathione, n-acetyl-cysteine, alpha lipoic acid and milk thistle. The controversy around cilantro as a heavy metal cleanser is also conducted. The use of fiber and clay to pull heavy metals from the body is also considered as well as the use of drawing baths and foot soaks. A basic suggestion for a heavy metal cleanse is also presented.